The punishment of growing old and dying behind bars for offenses like Mizanskey’s is extreme, tragic, and inhumane. This should outrage us, but it should not surprise us. This country has spent 40 years relentlessly ratcheting up the number of people going to prison and dramatically expanding the time we hold them there. We’ve spent decades criminalizing people with drug dependency, passing extreme sentencing laws, and waging a war on drugs that has not diminished drug use. Small wonder, then, that even less serious crimes like Mizanskey’s marijuana purchase result in costly and cruel sentences. And Mizanskey is hardly the only one. Just as he fell into the abyss of our nation’s failed drug policies and excessive sentencing laws, millions more have sat in jails and prisons, often for years, even decades on end, for low-level drug and property offenses. While many of the lawmakers who passed harsh sentencing laws thought they were doing the right thing, the results are now in: This approach has devastated families and communities, generated high recidivism rates, drained state budgets from more productive investments, and has reinforced generations of poverty and disadvantage that disproportionately fall on communities of color. There were ways to hold Mizanskey and others like him accountable for their actions short of sentencing them to die in prison. It’s time for states to end the costly criminalization of marijuana and recalibrate sentencing laws so that the punishment actually fits the crime as opposed to a politician’s reelection agenda. Public attitudes toward marijuana are rapidly evolving, and a Gallup poll last year found for the first time that a majority of Americans now favor legalization as a better course than criminalization. Unfortunately, laws and police practices that enforce them are out of step with public opinion. Nationally, nearly half of all drug arrests are for marijuana offenses. 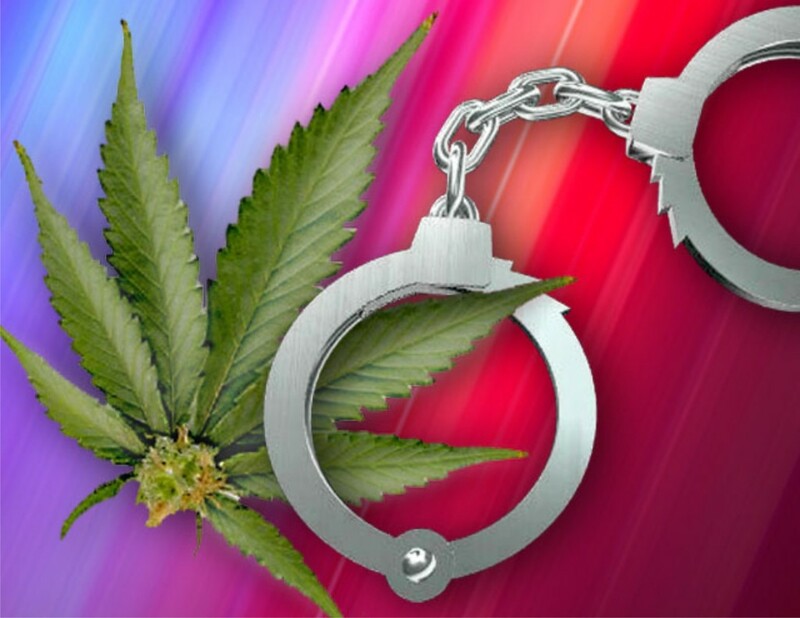 At least one person is arrested for marijuana possession every hour in Mizanskey’s home state of Missouri, which also wasted nearly $50 million on marijuana enforcement in 2010. Although black people and white people use marijuana at about the same rate, a black person in Missouri was 2.6 times more likely to be arrested for having marijuana than a white person. The solution is clear. Instead of taxpayers spending millions of dollars on this unnecessary enforcement and keeping folks like Mizanskey in prison for the rest of their lives, states could follow Colorado and Washington by taxing and regulating marijuana and investing saved enforcement dollars in education, substance abuse treatment, and prevention and other health care.